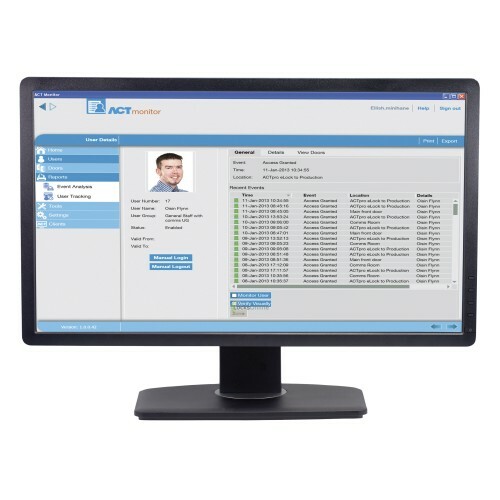 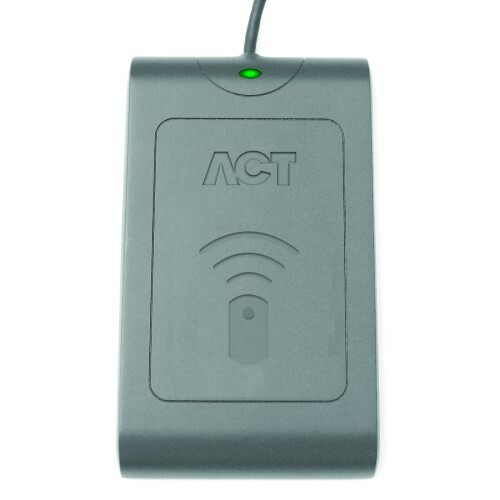 ACTpro Enterprise Software provides all the functionality that is required to manage your access control systems, and supports unlimited doors and PC clients. 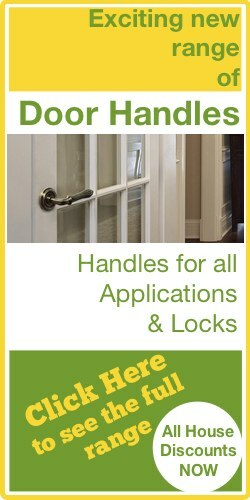 Intuitive and easy to use with a look and feel similar to a web browser experience, the software scales from a single door to thousands of doors. 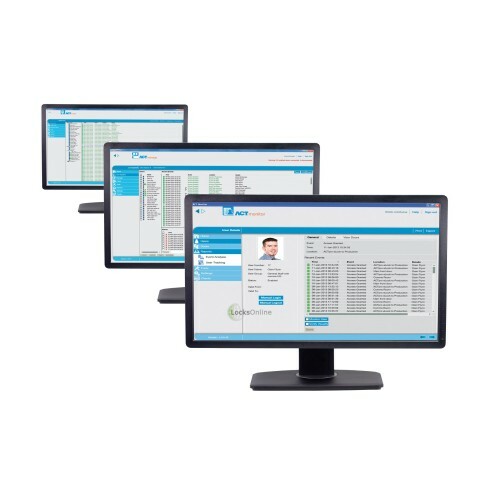 The software has been developed as a role based platform with different modules dependent on the user type, with the functionality of the system being specific to each user's needs, therefore enhancing the overall security of the system. 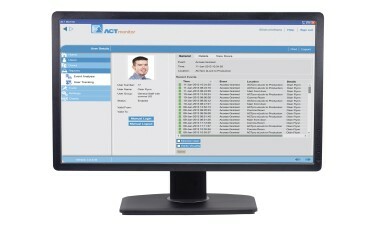 ACT Manage - For system administrators to facilitate the many database changes that may be required on a day to day basis.